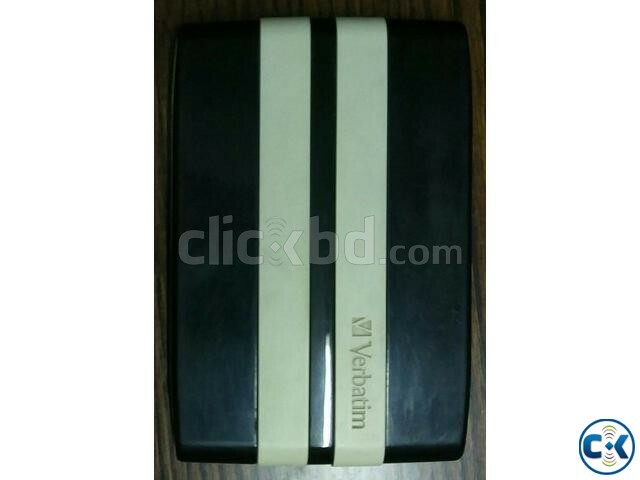 "Verbatim GT Portable HDD" brought from Germany. Green Energy Saver HDD, No additional power require. It was an award winning USB Hard Disk for High Performance. You can use it as External-USB/Portable/Time Machine/Backup Device. You can check it before purchase in every-way, I will help. Most of the HDD in market have problem. So, check it by HDD Diagnostic Tool. If you need, I will Install Operating System (Win/Mac/Linux).